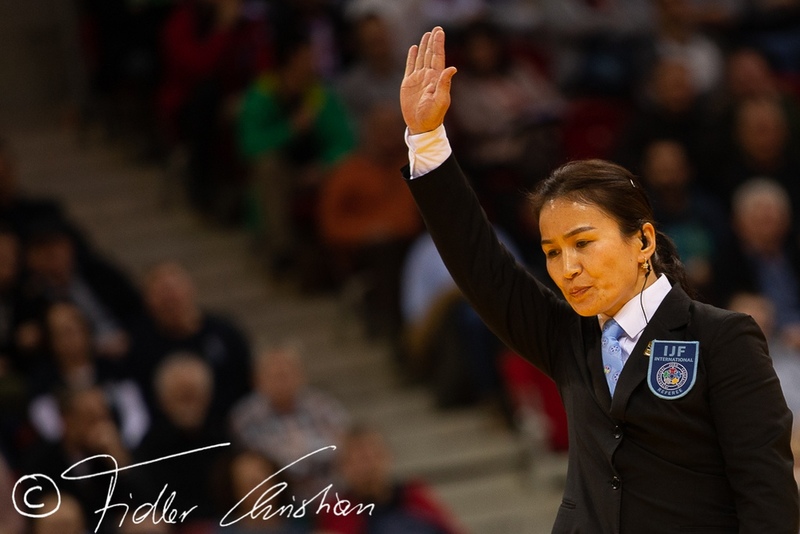 Former Tyumen Grand Slam winner Takayama Rika of Japan won Grand Slam gold on Russian soil for the second time with a convincing display at U78kg. 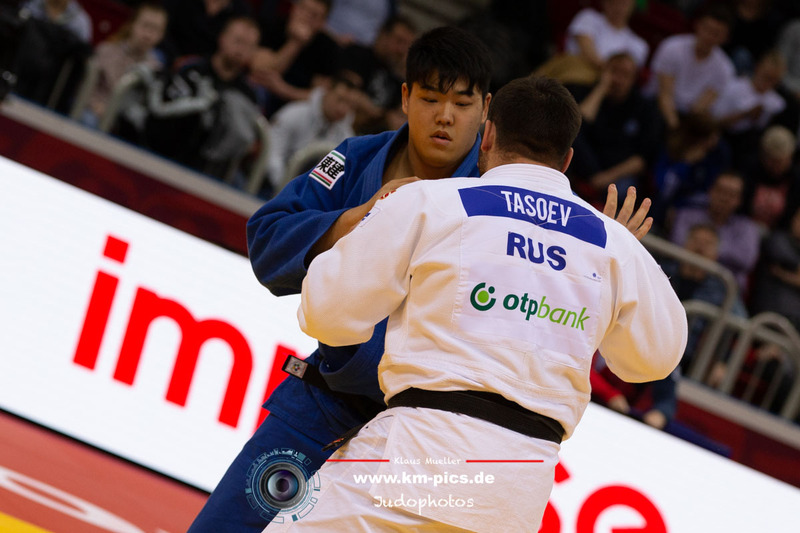 Takayama has never left a senior international event without a medal dating back to 2015 and protected that record by adding gold today with the dismissal of The Hague Grand Prix bronze medallist Luise Malzahn (GER) in the final. 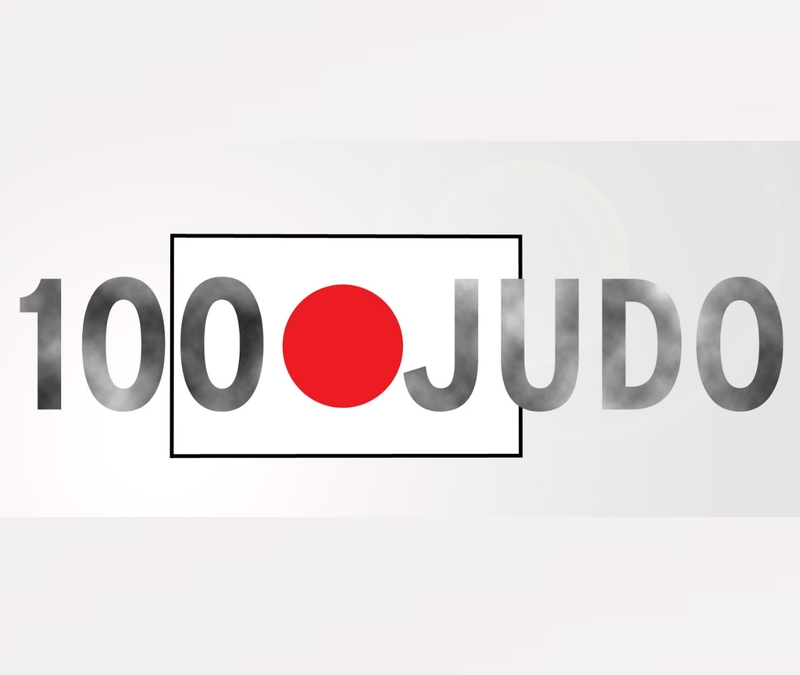 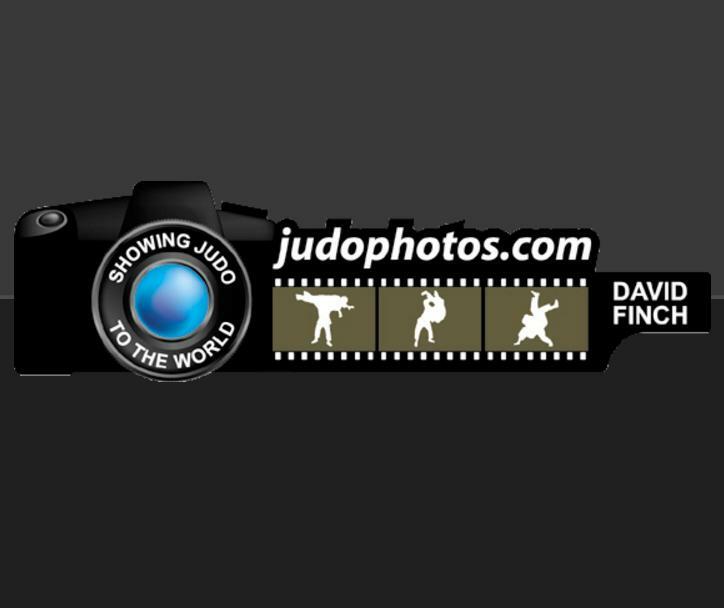 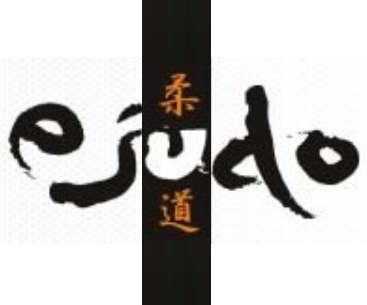 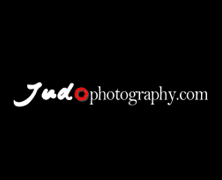 The Japanese judoka fired ahead with a waza-ari from an uchi-mata before submitting one-time Grand Slam winner Malzahn with kansetsu-waza for ippon. 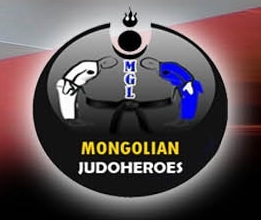 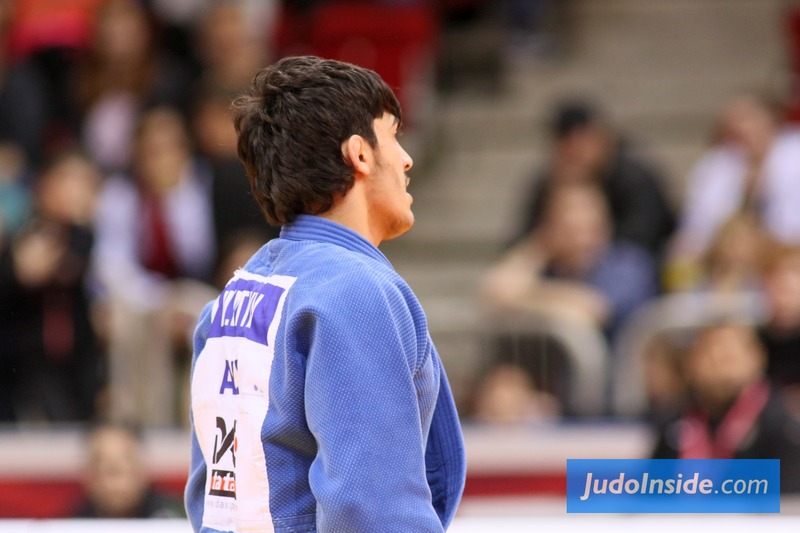 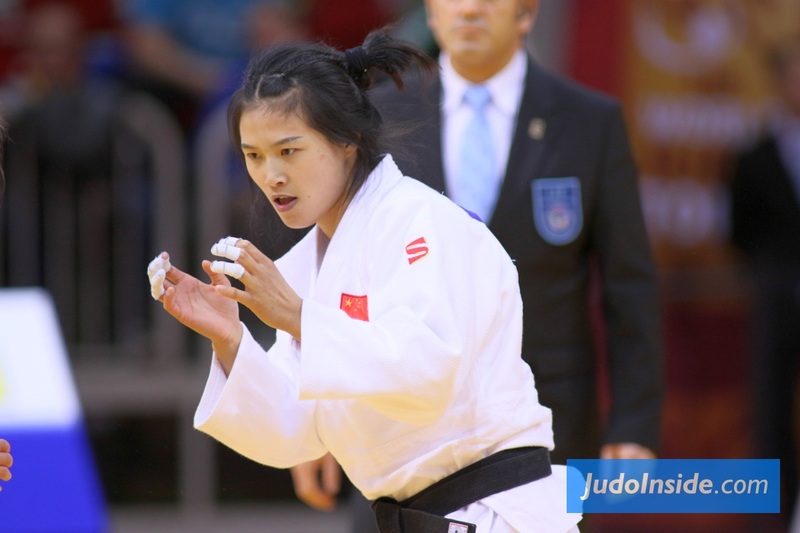 In the first semi-final Takayama controlled Tashkent Grand Prix silver medallist Beata Pacut (POL) from start to finish for a smooth passage into the final. 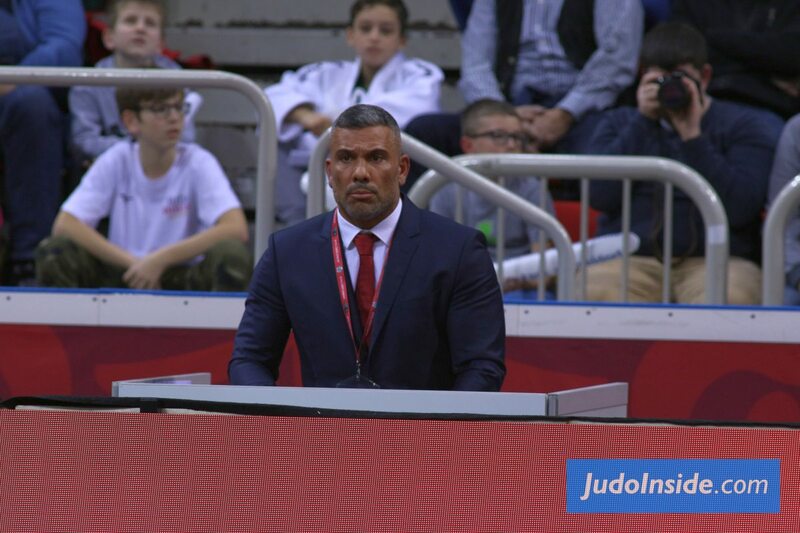 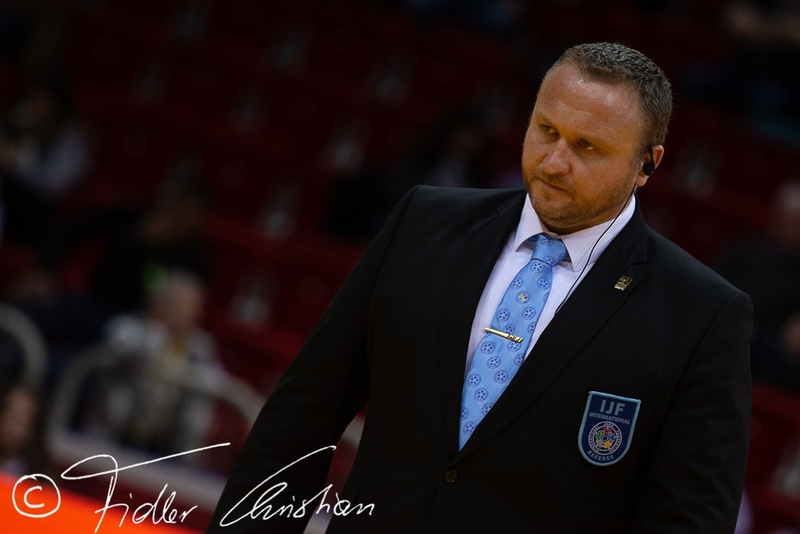 In the second semi-final Malzahn defeated Warsaw European Open bronze medallist Stessie Bastareaud (FRA) by a waza-ari in golden score. 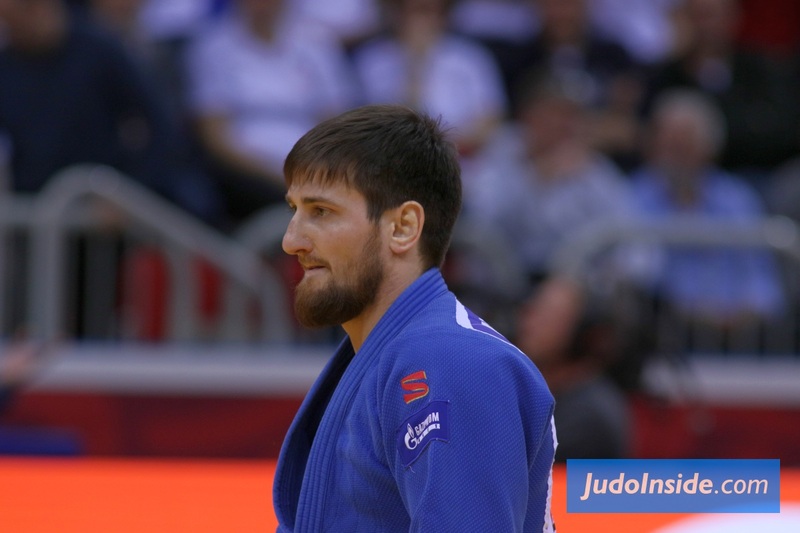 The first bronze medal was claimed by world champion Mayra Aguiar (BRA) who did just enough to defeat Bastareaud by a waza-ari. 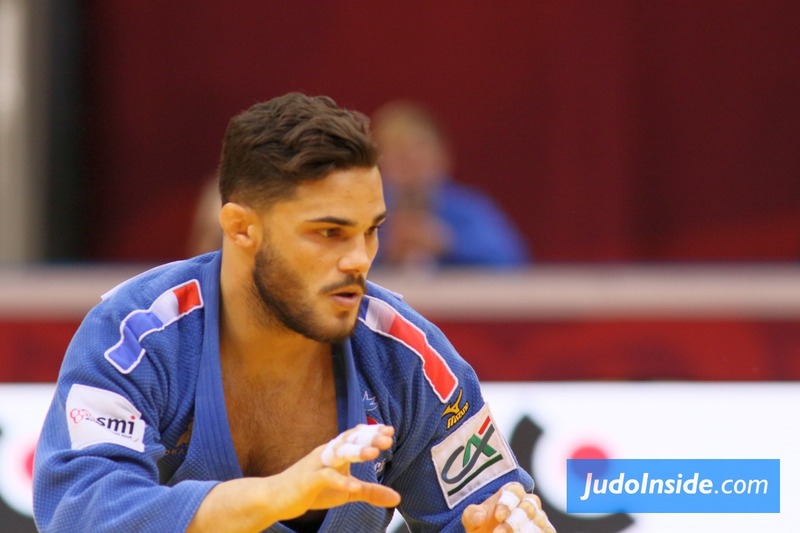 Aguiar, whose form has been erratic since becoming a two-time world champion in 2017, countered a ko-uchi-gari attempt from the world number 87 with a ko-soto-gake for a waza-ari. 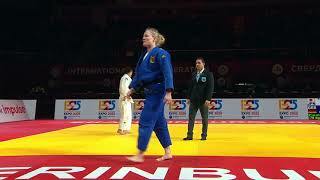 Despite the result, Aguiar is falling short of her best in 2018 and will need to find something more to defend her title in Baku in September. 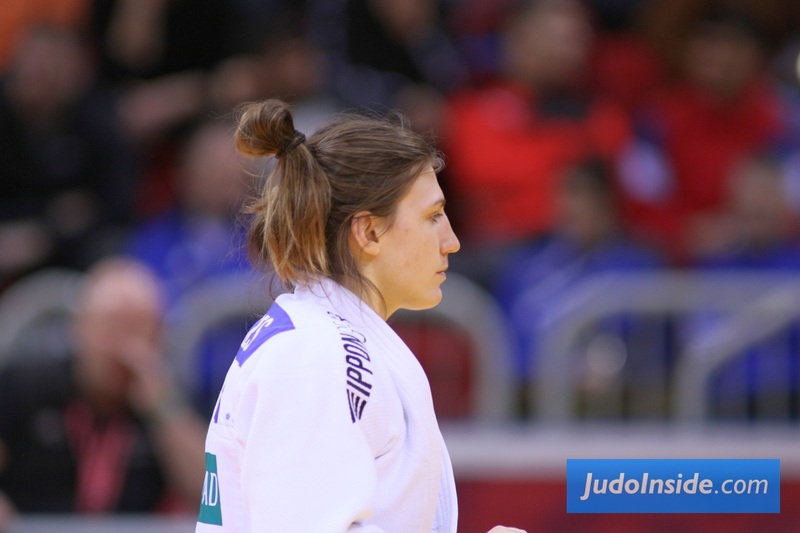 The second bronze medal contest featured 2017 Ekaterinburg Grand Slam bronze medallist Anna Maria Wagner (GER) and beaten semi-finalist Pacut. 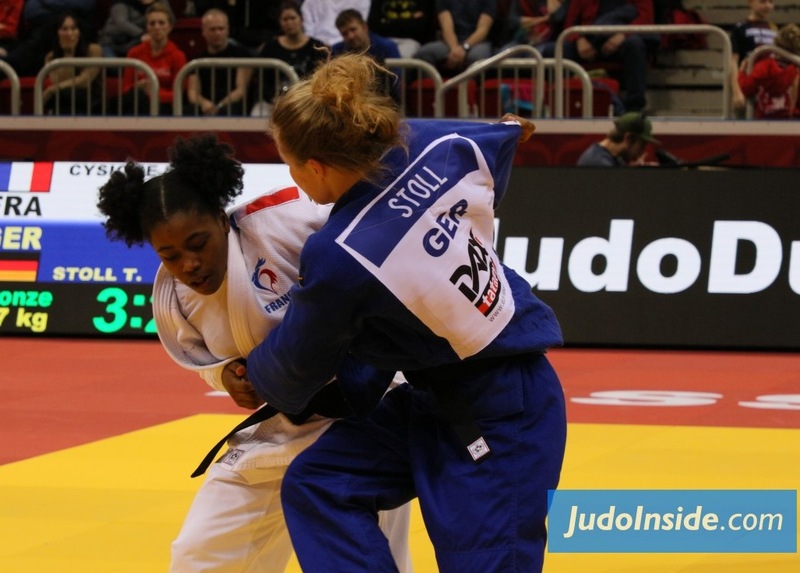 Wagner repeated her 2017 result by throwing her Polish rival with a beautiful uchi-mata for ippon after two minutes.